Manchester United has finally cemented Ole Gunnar Solskjaer‘s position as the team’s permanent manager. 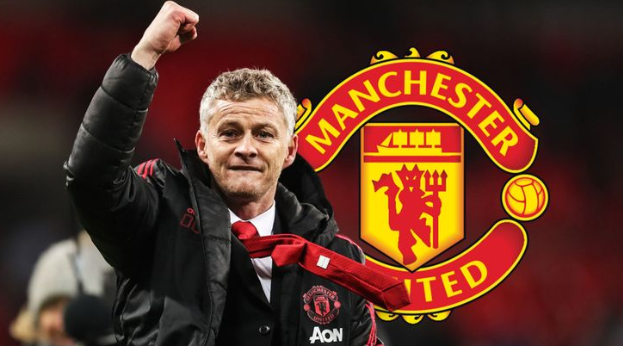 The team in making the announcement early Thursday said that Solskjaer was given a three-year deal following his successful run with the team as interim manager. Ed Woodward, Executive Vice Chairman of the team expressed his satisfaction with the appointment and believes that the team’s future looks promising with Solskjaer leading the way. This all means that he is the right person to take Manchester United forward. I want to thank Ole and the coaching team for everything they have done so far and congratulate him on this richly deserved appointment. The fans and everyone at the club are behind him as he looks to take us where we need to be and build the next stage of our history,” he stated. Since joining the team, Solskjaer has managed to lead the team’s campaign in the UEFA Champions League farther than anyone expected. This is as he managed to catapult the team to a good enough position that may see them end rank as one of the top four teams in the English Premier League at the end of the season. Solskjaer’s record since joining the team reads 19 games played, 14 won, 2 drawn, 3 lost. Leaving fans with the question, ‘Who else is there to appoint?’ Indeed, the man’s impressive record is enough to have landed him the job a while ago. The team is scheduled to face Spanish giants, Barcelona in the quarterfinals of the UEFA Champions league.